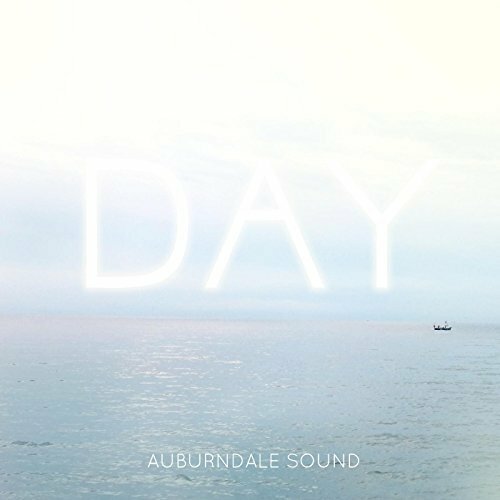 Auburndale Sound is an ambient instrumental project by Michael Thomas. It's perfect intentional listening or even background music for relaxing, studying, reading, taking naps, or putting babies to sleep. Enjoy.